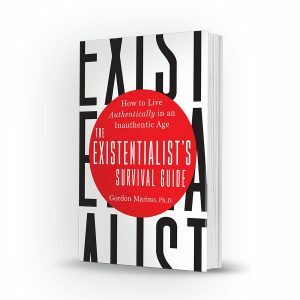 Professor Gordon Marino recently published a book, The Existentialist’s Survival Guide: How to Authentically in an Inauthentic Age. To learn more about and/or preorder the book, click here. The Library recently hosted the Eighth International Kierkegaard Conference from June 13 – June 17, 2018. To learn more about the Conference and other international events, please visit our International Conference page. Did you know that the Kierkegaard Library is on Facebook and Instagram? Stay in the know by visiting our Facebook page here, or following us on Instagram @hklstolaf. 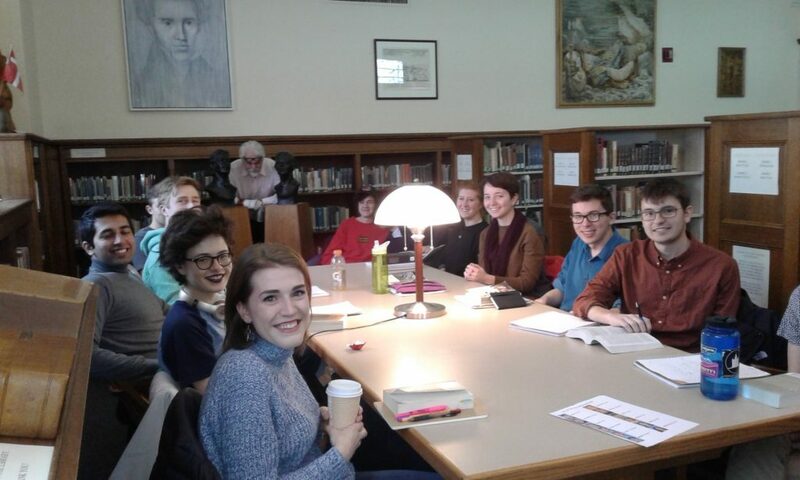 Professor Marino’s Senior Seminar on Nietzsche meets in the Kierkegaard Library on Tuesday and Thursday afternoons. Great to have such an awesome group of student intellects!